Last night season 13 of NBC’s “The Voice” premiered and it is already proving to be one of the best yet. With the addition of the insanely talented (and wickedly hilarious) Jennifer Hudson and the return of Miley Cyrus, this season is off to a stellar start. 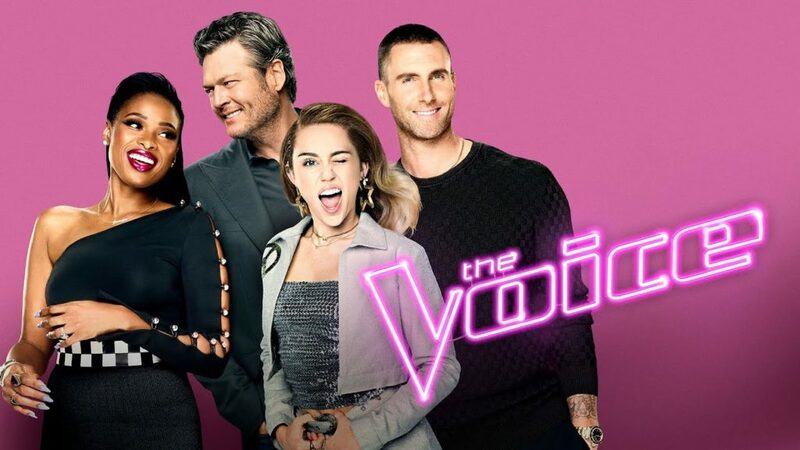 Of course, The Voice veterans Adam Levine and Blake Shelton will continue to charm the audience with their witty banter and outstanding critique, making this team of coaches one for the books! This season, producers have somehow outdone themselves once again and have introduced us to some of the greatest unknown talent we have ever seen on the show. Not only is the talent out of this world, but the narrative that each contestant brings to the table is extremely moving, unique and of course tugs at our heart strings. One of the best auditions and most unique performers “The Voice” stage has ever seen, Chris Weaver, shared his voice with the world on last night’s premiere. Not only did Weaver blow the judges away with his rendition of “Try a Little Tenderness,” but his story is one to remember. Weaver is a New York worship leader by day and drag queen by night, and has the inspiration and talent to take him very far in this competition. Some other standout auditions were Janice Freeman, a cancer survivor and mother who did a unique rendition of “Radioactive;” 15-year old Shi’Ann Jones who sang “Drown In My Own Tears;” Esera Tualo, a closeted NFL player who sang a very inspirational and moving version of “Rise Up;” and Brooke Simpson, a Native American vocalist who covered Demi Lovato’s “Stone Cold” with conviction, blowing each of the judges away. These are just a few of the most memorable performances of the night, with many more to come in the upcoming blind auditions. 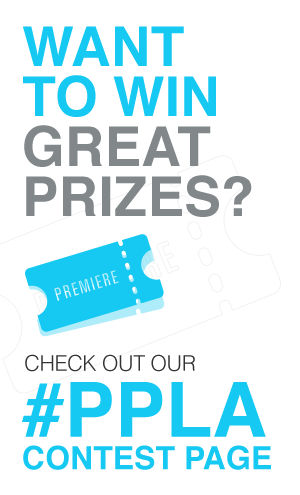 Press Pass LA was thrilled to attend a special premiere event and have the chance to speak to last season’s winner Chris Blue, about his journey since the finale. Last season Blue was on Team Alicia, and as we all know, won season 12 of “The Voice”. After winning “The Voice,” Blue and his former coach stayed close, so close in fact that she is now his manager and producer! He is also managed by Keys manager Johnny Wright, who has managed NSYNC, and currently manages Justin Timberlake. Blue is now signed with Republic Records and has three sold out shows, which sold out within 15 minutes! Catch this season of “The Voice” every Monday AND Tuesday at 8pm on NBC!